Customer relationship management system provider BoomTown has introduced a new feature that integrates data from multiple listing service market updates, or “hot sheets,” with its CRM to produce cleaner and more useful versions, the company announced today. MLS hot sheets — daily MLS updates that include information on new listings, listings back on the market, listing price changes and contract changes – can be difficult to navigate, according to BoomTown. They often make it challenging to access photos and hone in on leads that may be interested in receiving certain updates, the company said. The BoomTown Hot Sheet is designed to solve the problem by transforming MLS hot sheets into neater documents that are more user-friendly and by allowing users to instantly identify leads who may be interested in hot sheet updates. 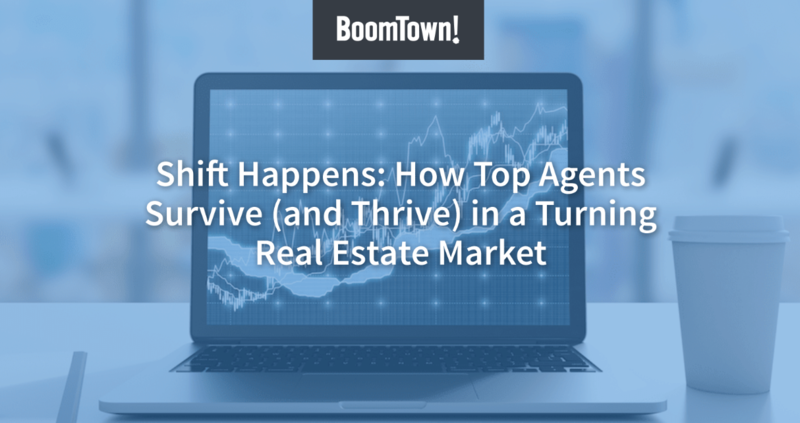 “BoomTown’s CRM can perform a search based on the hot sheet data and instantly generate a list of people searching for that particular attribute or property, as well as proactively alert agents of new listings on the hot sheet that are a good fit for leads in their database,” said Don Sedota, director of product management at BoomTown, in a statement.